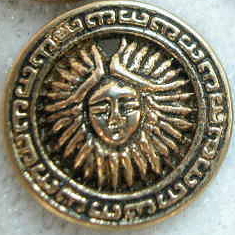 Gold Fancy Sun Face Medallion Charm. This makes a great embellishment for your ATCs, but also would make a beautiful charm. 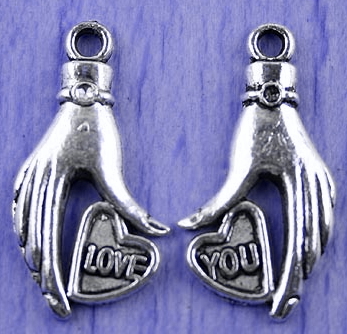 This charm measures just over 1/2 inches in diameter, is 1/8 inches thick and has a flat back. 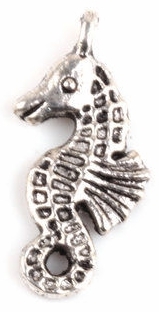 This medallion charm is small, but is highly detailed. The hole for a jumpring is inside of the fancy border at the top. You will receive one charm with each quantity that you order.